Hey, lovely! 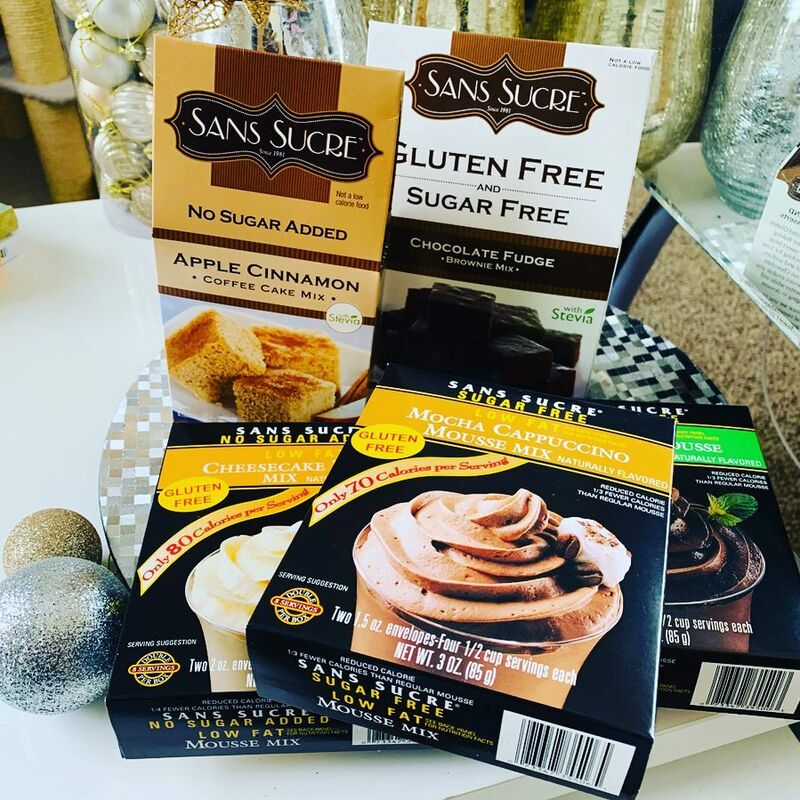 Enter to win some yummy sugar- free, fat-free and even some gluten-free treats From SansSucre – perfect for the holidays! Good luck! Winner Chosen Dec. 24, 2018, and will win a HUGE prize pack of baking goodies from Sans Sucre! Open to US only! Must be 18+ to enter. MyStyleSpot is not responsible for prize fulfillment. Don’t forget to Follow MyStyleSpot on YouTube and Pinterest to stay up to date on all things GIVEAWAYS!